Federal prosecutors charged prominent celebrity lawyer Michael Avenatti with embezzling nearly $4 million from a settlement issued to a client with disabilities— and using the money for his business ventures. Avenatti was charged by a grand jury in the Central District of California on 10 counts of wire fraud, 19 counts of tax fraud, four counts of bankruptcy fraud, and two counts of bank fraud. 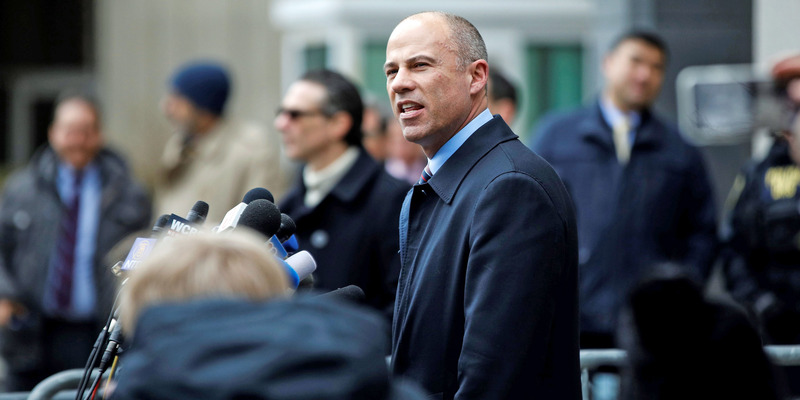 Prosecutors allege that Avenatti embezzled over $3 million from a $4 million settlement one his clients received from Los Angeles County, and repeatedly lied to his client about the status of the settlement. 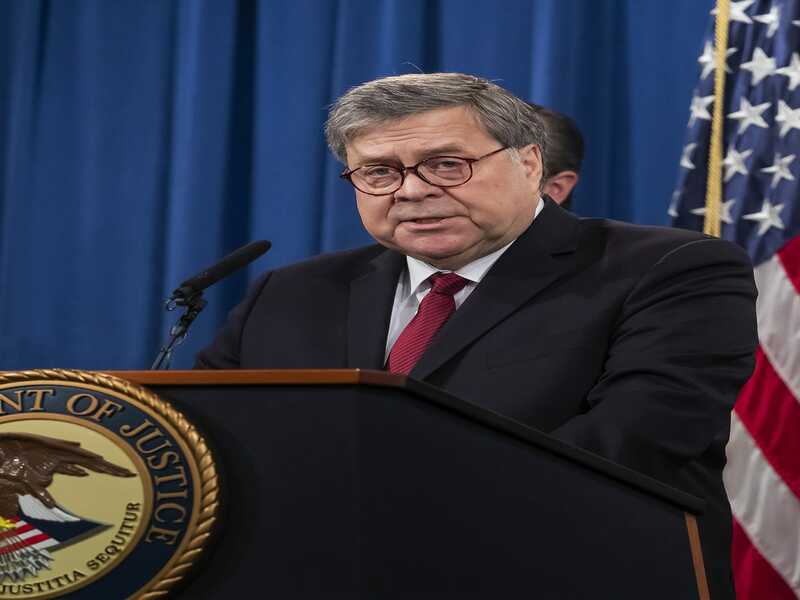 The indictment also alleges that the client also lost his government disability benefits after Avenatti failed to respond to the Social Security Administration’s inquiries about his client’s disability status out of fear it would expose his alleged embezzlement. Avenatti, who has denied the charges, faces up to 335 years in prison if convicted. As part of a 36-count indictment issued Thursday, federal prosecutors accused prominent celebrity lawyer Michael Avenatti of embezzling nearly $4 million from a settlement issued to a client with paraplegia — and then using the money for his business ventures. Avenatti was charged by a grand jury in the Central District of California on a slew of financial crimes including 10 counts of wire fraud related to his alleged embezzling of his clients’ money, 19 counts of tax fraud, four counts of bankruptcy fraud, and two counts of bank fraud.